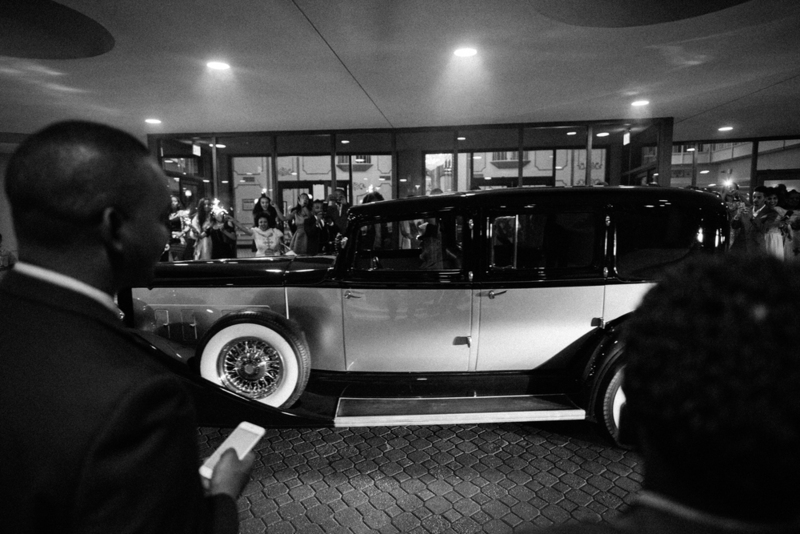 June 20, 2016 Kanayo A.
Sooooooooooo where do I begin. I will like to start by saying this was the greatest workout I have ever gotten, the day started at 8am Saturday and ended shortly after 12am Sunday. 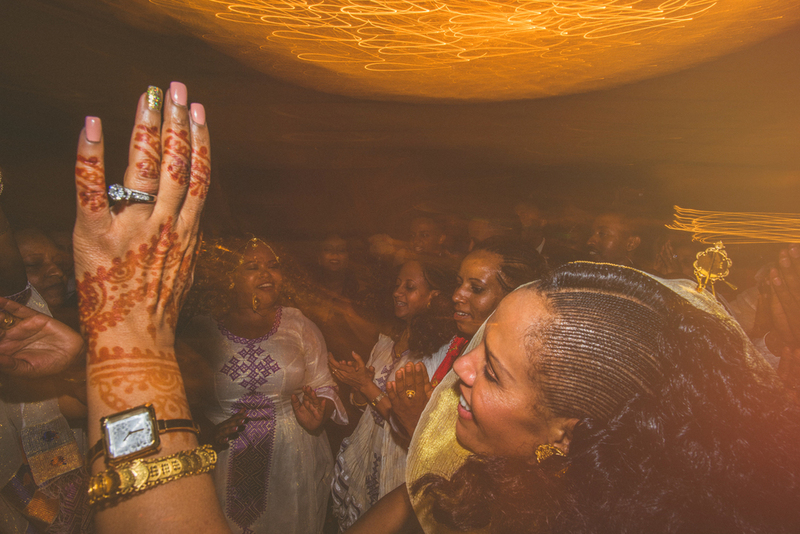 This wedding was filled with the sights, sounds and delicious smells of Eritrean culture. 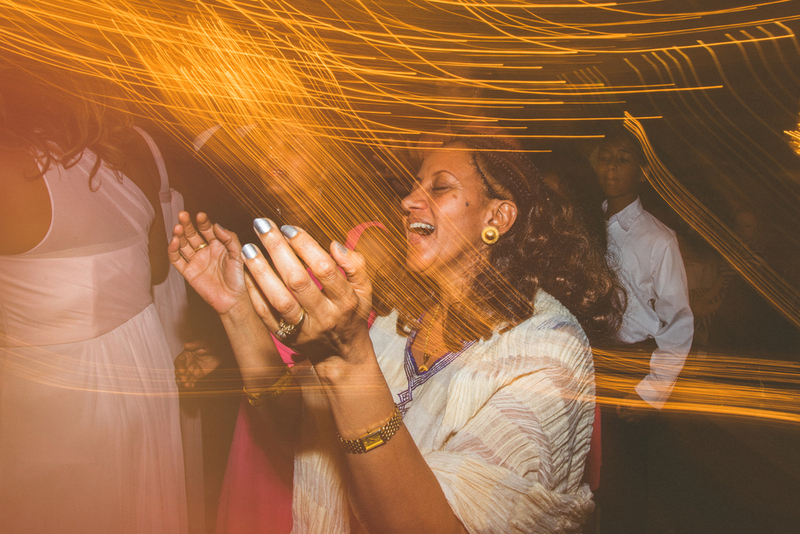 It's always a refreshing experience to partake in the actives of people of a culture different than your own. To learn about them and share in their happiness. 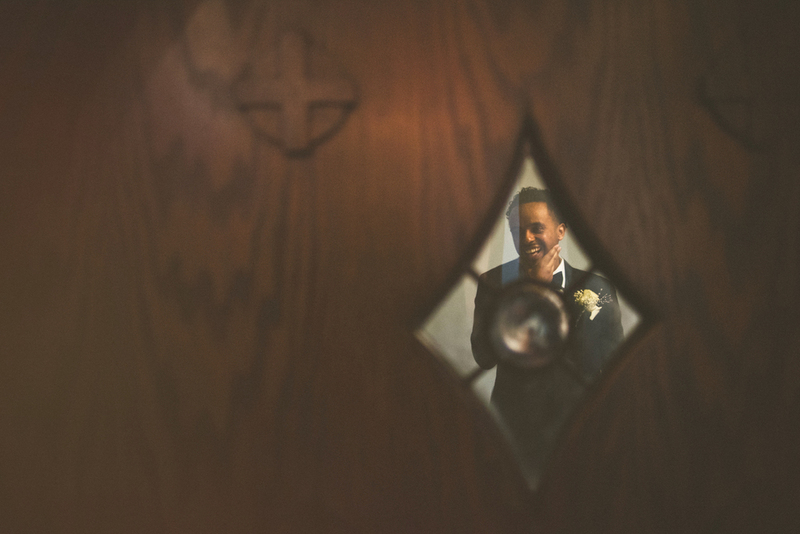 To learn how they do things and see how they view the world. 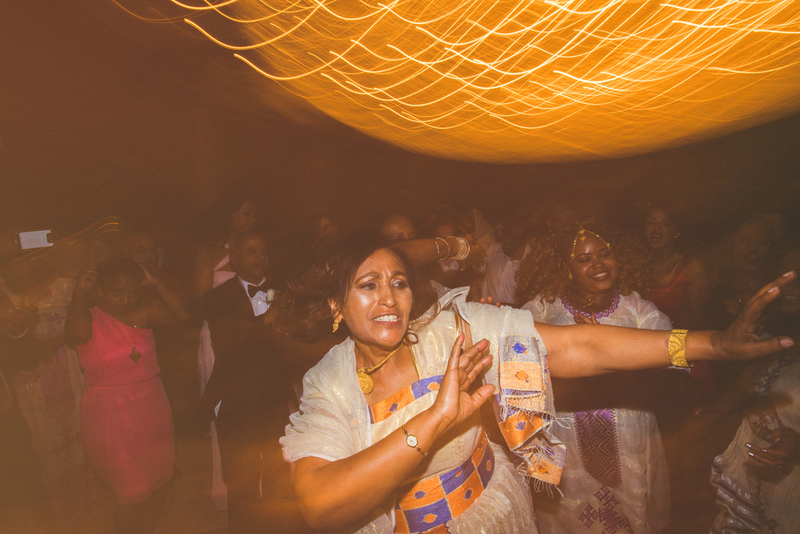 I got a crash course in "How To Get Married Habesha Style" and man was it awesome. 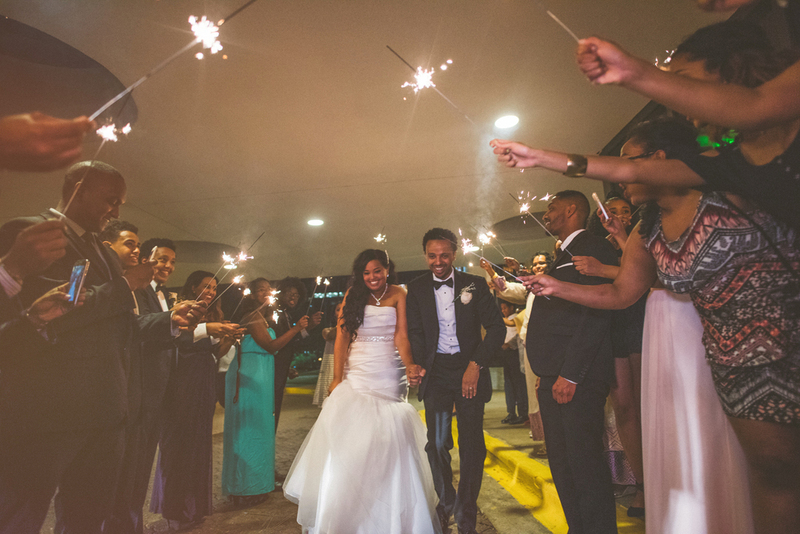 Here is a sneak peek at Ruth and Daniels habesha wedding.